The former home of McDonald's (EVERYBODY'S FAVE!!) 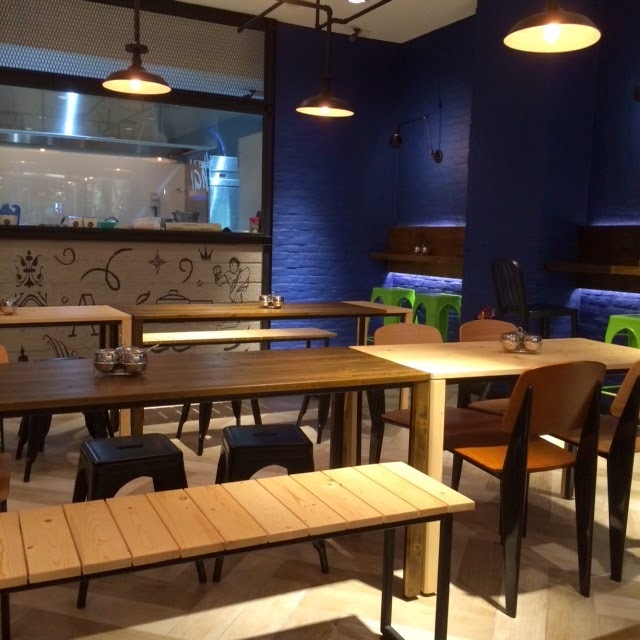 has now been transformed into this small and cozy street cafe-inspired place serving your favourite Thai food. The space above is located at the Signatures Food Court of Suria KLCC. Just in case you're wondering, it's the Level 2 food court of Suria KLCC. They've pushed the kitchen to the side and now you have the option of dining in or have your meal at the food court area itself. Have you ever been curious about the Chinese take-outs in American sitcoms. I have!! And I always wanted to eat from the box just for the thrill of it. 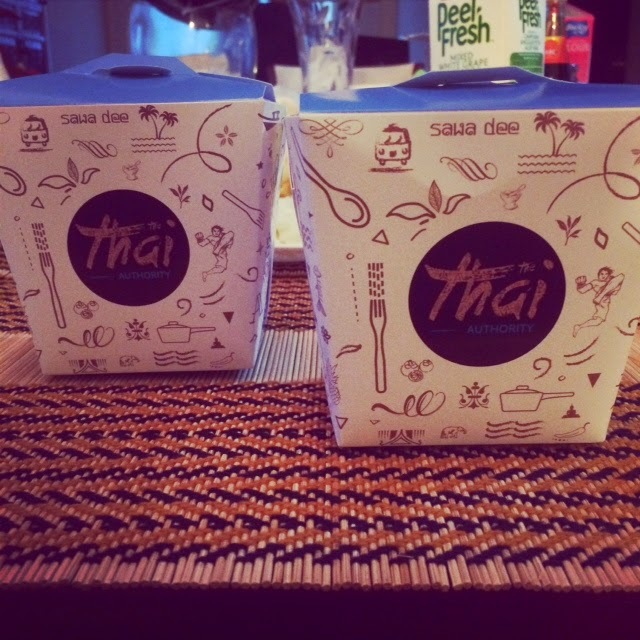 Whether it's dine-in or takeaway, Thai Authority serves their food in these cute boxes. A+ for presentation. What's available at Thai Authority? Your favourite Thai cuisines of course like pad Thai noodle, Tom Yum fried rice, pineapple fried rice and as for appetisers, my personal favourite, Thai Fish Cake. 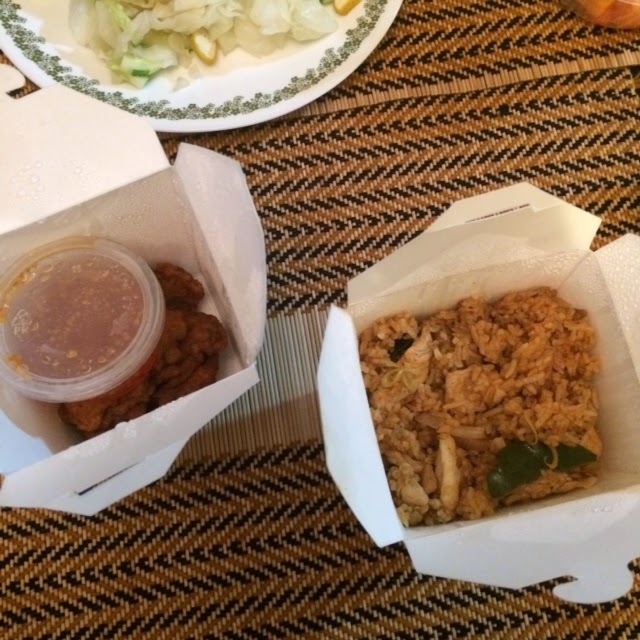 The Thai Fish Cake is priced at RM12 (for 5 pieces) and the fried rice at RM12++ (but the portion is big). I'm definitely coming back for the food (fish cake!!) and I want to try their Thai milk during my next trip. INFO: Thai Authority, Signatures Food Court, Level 2, Suria KLCC.